I am at the point in the season where I either need to commit fully or walk away. You know when you get far enough in that it isn't new and exciting but there are still too many women that you don't actually feel excited about the season yet? Like... I know the villains name and I know whatever other girl they are making a big deal. But who is that little red head that doesn't get much screen time and how does she keep getting a rose when I have literally never heard her speak. But for you, I will press forward. The show starts with Chris Harrison telling the women they are going to be leaving the mansion to travel the world. First stop? SOUTH Lake Tahoe! That is right, the south is very important because North Lake Tahoe is not nearly as cool. First One on One date goes to Sienne and I am looking forward to Arie talk more about how he can't do anything while she graduated from Yale. Mismatch much? She is too good for Arie. There. I said it. Parasailing and a champagne picnic. And I am started to realize that Arie might be more feminine than most of the women? Why did I love him so much on Emily's season? Sienne gets a Hard Rock dinner, a no name concert.. at least a name I know nothing about, and a rose. Back at the cabin sweet Maquel gets a sad call from home. Her grandfather has passed away so she decides to leave. Is it for good? Is it for the funeral? Does a death in the family get a greivance episode or is ABC so cold hearted that when you leave for a death you don't get a ticket back? Who will answer these for me. Group date starts. Wilderness survival. This date starts by the women being told to pee in a bottle because at some point they have to drink their own pee. Arie shows by drinking his. The women all go off to drink theirs. They come back. Arie admits it was apple juice. We are all officially over this date. Basically the date is a contest to see who can eat the most bugs, pretend they would be okay with drinking urine, and who can make it through the woods the fastest to the hot tub. FINALLY A DANG HOT TUB. Where have you been?! This group date is super important because South Lake Tahoe paid a lot for the wilderness to be shown. They really needed to up their tourism game. And now ever young girl in the world is like, "Oh South Lake Tahoe looks like a dream... let's go." ........ nope. From here basically Krystal does her usual thing to make all the girls hate her. Then she complains to Arie that the girls hate her. Tia defends herself. Blah blah blah. Here we go again. He chats with the ladies. He makes out with the ladies. On and on. And Tia snags the group date rose for being vulnerable. Oh wait. 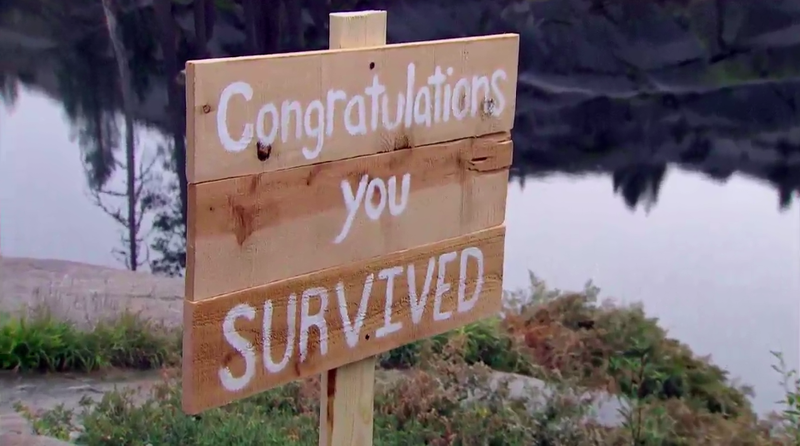 Did I forget to tell you how Krystal basically told all the other contestants she was better than them? That is why everyone hates her. Minor detail. The last one on one goes to Lil Bekah. I am calling her Lil Bekah from now on because we finally find out her age and this is the only part of the date worth recapping. Lil Bekah is 22. Which still seems a little old for her. Arie's mouth drops to the floor. Basically he is going to have a hard time recovering from his sheer shock that he keeps making out with someone that was being born while he was in middle school. And you can tell her feels uncomfortable because he almost rips her hoop earring off with his thumb while he awkwardly tries to steal keep the chemistry alive. But Bekah reassures him she is ready because everyone in her family gets married at like 19 or 20. 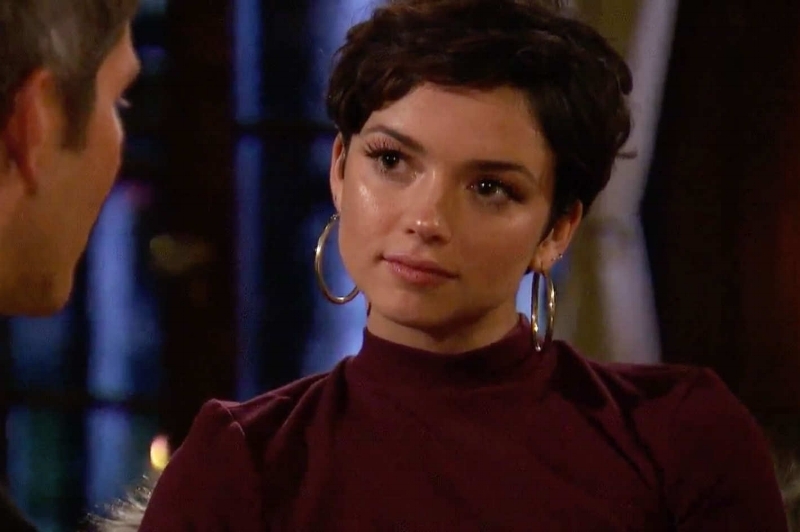 So to save face and ratings Arie gives her the rose. Cocktail party time. BUT Wait. Not cocktail party. 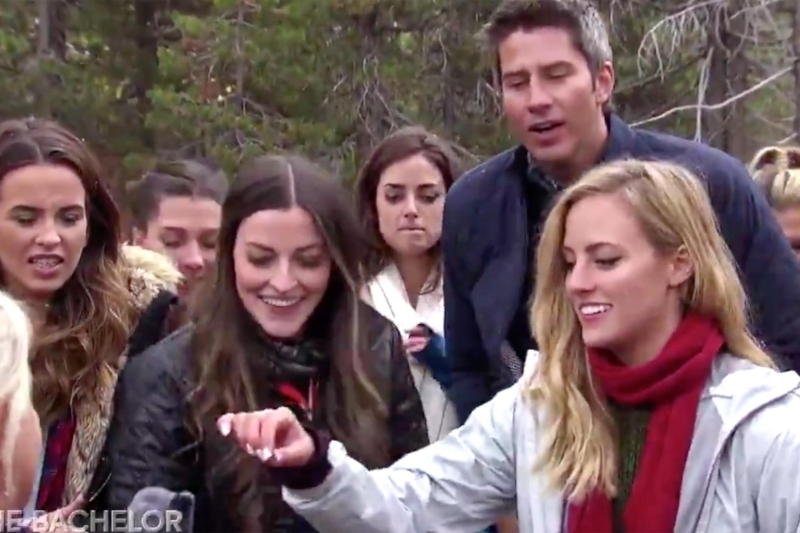 Because Arie already knows his heart and he doesn't need to talk to these peasants. Just kidding they are not peasants. They are beautiful women. On to the rose ceremony! But wait!! honey badger don't care, aka Krystal, and she goes to steal a few more elongated words and whiney baby voice whispers with Arie and all the girls hate her more. Okay. Back to the rose ceremony that was so rudely interrupted. Only two ladies go home. Or is it three? I still want to know if Maquel is coming back? Lauren Count: Lauren B is still in my friends. Oh. And a quick cut to Marikh being glam shamed! WHHHHAT? You can't glam shame her Chelsea. Let the girl brush her dang hair. She is always the best dressed anyway. Let her live her life! 7 Apps To Help Boost Your Business!